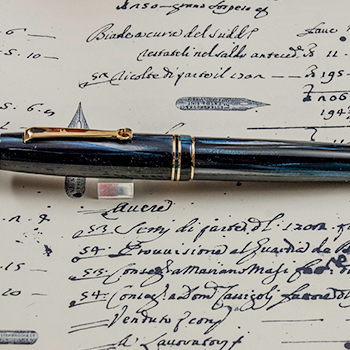 A fountain pen is an expression of you. 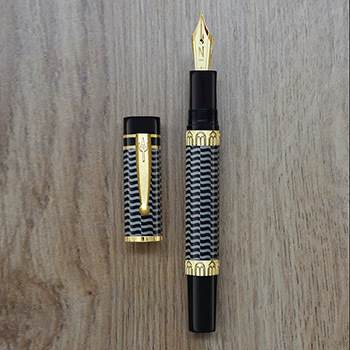 In an era of toss away and replaceable items, your fountain pen becomes one of your permanent possessions. From the moment you select your pen, to the pleasure of its ongoing use, there is an attachment you build with your pen. Your pen is personal. After all, your pen so very personal. The writing experience is personal and depending on the nib, it actually changes to reflect how you hold and use your pen. If communication is a personal experience, a fountain pen is a fine accompaniment to this process. 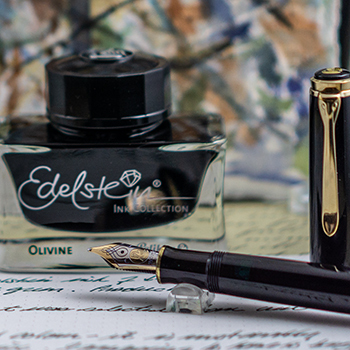 Not only does the nib responds to your use, but the selected ink gives your writing a very personal characteristic. Your writing experience is a combination of your pen, the selection of ink and the paper you use. 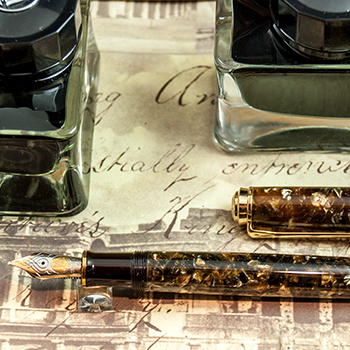 Fountain pens bring these three elements together seamlessly. The pen, its size and shape determines how you hold the pen in your hand. A pen too big or small impacts how the nib rests on the paper and the writing line you will create. Fountain pens have a variety of nib options. 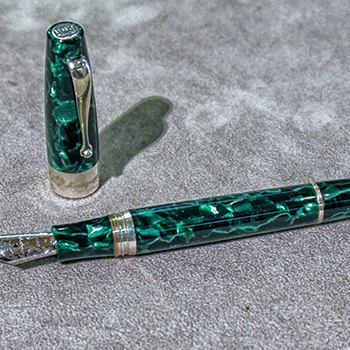 While the ball of ball point pen is very similar; here, the fountain pen stands unique. From fine, medium, broad or stub the pen nib gives character to your pen strokes. Nibs can be firm or have flex... more options to make your pen and reflection of you. Inks come in a variety of colours. 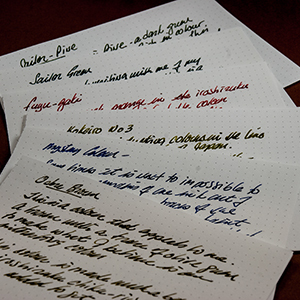 The writing results vary from colours and tones that show shading as you write to a consistent line of colour. The colour! Oh the colours that are available enhance the writing experience. Paper has its own characteristics and is an important part of the writing experience. The tactile experience of the receiver in the holding the paper is never to be underestimated. 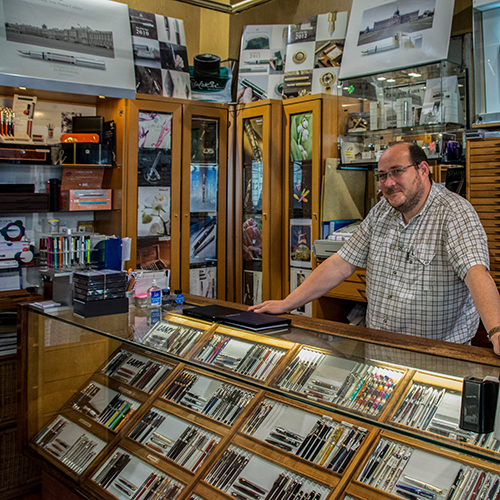 I visit pen stores when I travel, and I find some to be what I consider a great pen store. 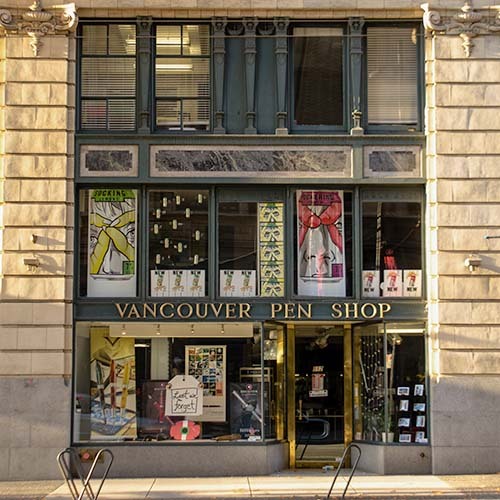 In my earlier travels, when I would arrive in a city, I would be looking in phone books, or asking at the hotel front desk about the possible location of pen stores. I started collecting names and addresses of pen stores and published a listing - Directory of Stores. The first list was created some 20 years ago. I also created a list of Great Pen Stores/Stores of Note. Recommended as such because of the selection, service, product line or atmosphere of the store. I thank those who visit the site and provide recommendations of pen stores they have come across. Please send me a note with your thoughts on stores, pens or inks. Updates are greatly appreciated. Things change, in terms of store locations, and sadly, stores do close. All updates are greatly appreciated. 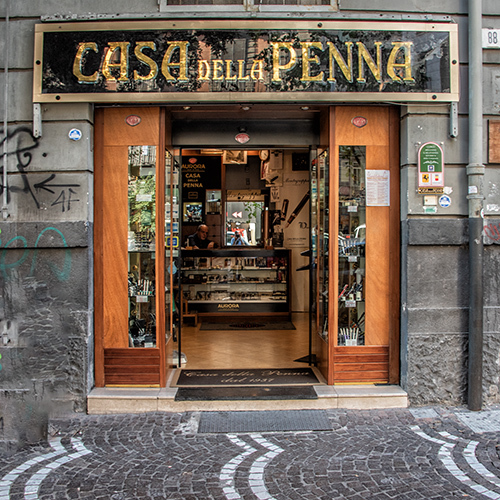 Cassa della Penna in Naples is a great store to visit. Luckily, there is a wide selection of ink and not every ink performs the same with every brand of pen. I provide Ink Reviews to try to help. Of course colours differ by monitors, but hopefully the reviews will be found helpful. 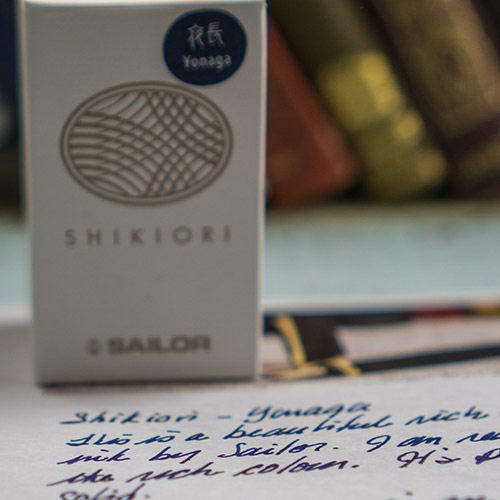 This is a relatively new line of ink from Sailor. My first two colours have arrive and I am really enjoying using the ink. For 2018, the ink of the year is a beautiful green - Olivine. Production is limited to 2018. I really like this colour and stocked up on a supply. 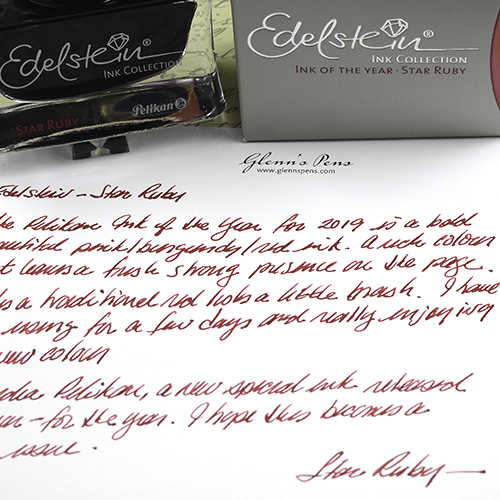 The 2019 Ink of the Year by Pelikan is a rich bold pink/burgundy/red ink - Star Ruby. Much more impressive than the regular Ruby colour. 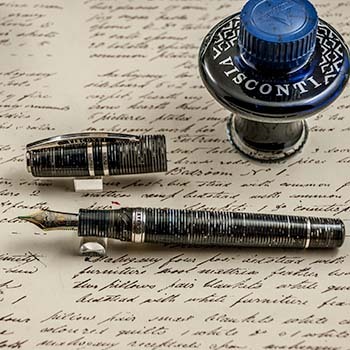 This section of the site includes general information about fountain pens. I also include photes and reviews of my Pens of Note. These are the pens in my collection that I particularly enjoy how they feel to hold and my writing experience. As 2018 closed I thought about the new pen companies that have emerged from the closing of other companies. See Pen Views. I really like this pen. In September 2017 I met with Stefano Senatore of Corsani Pen in Rome and he showed me his newest pen, The Octagonal. Now I have new goal! I acquired this pen when I visited Novelli in 2017. When Marco showed me this pen, it went into the "pens I want" tray. Pelikan Souverän Renaissance Brown. 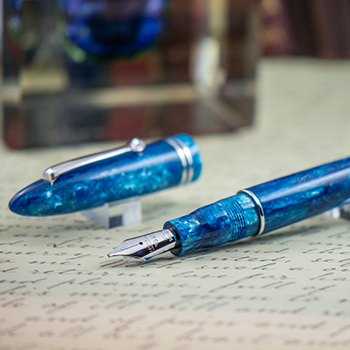 When visit Novelli Pen in Rome I just had to leve the store with this beautiful special edition of the M800 Line. Returned from Italy at the end of the September brining back an exciting new pen by Leonardo Officina Italiana - the Furore. » Information on the pen and the line. 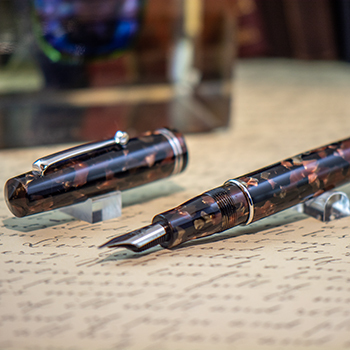 On my September visit to Novelli Pen in Rome, I saw it and had to have it, the beautiful Momento Zero Vintage Brown, in resin. 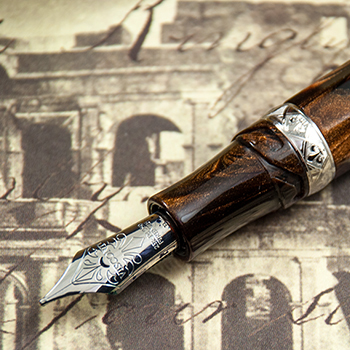 I returned from Italy with a beautiful Montegrappa Extra Otto Lapis. 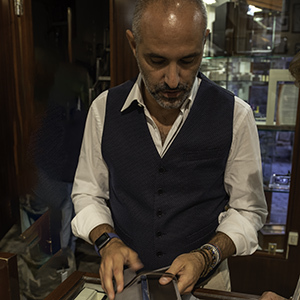 When at Novelli Pen in Rome I had a first look at the La Verde Roma, a partnership of Novelli Pen & Pipe and Stilograph Corsani - two of the leading pen stores in Rome, with Montegrappa to make a special pen to celebrate Rome. La Verde Roma is now available through both the stores. I know what I want for Christmas!. 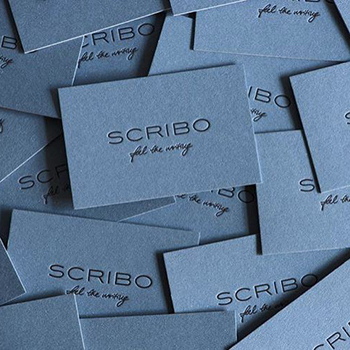 In September when I was in Rome I met with Luca Baglione of Scrittura Bolognese - SCRIBO to talk the company and their new line of pens that will be available come November..
SCRIBO - "feel the writing" and based on my experience, it is going to be a good feel! 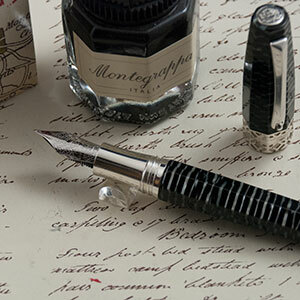 I provide information on the companies that create fountain pens. I have been fortunate to visit with a number of the pen companies in Italy and provide information on my visit to the factory and my discussions with their leaders. Many of the pens from these companies are highlighted in my Pens of Note section. 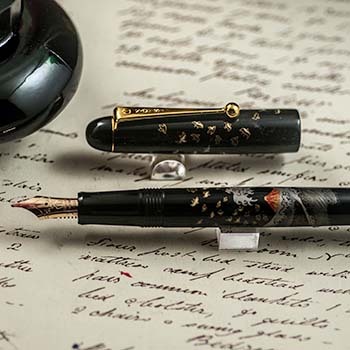 Maiora Pen has revived the Nettuno 1911 line of pens. The pens are now available in various pen stores. I met with Luca Baglione of SCRIBO when I was in Rome, September 2018. 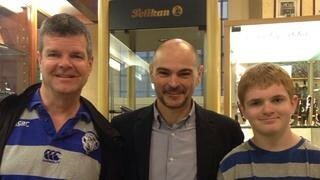 I look forward to visiting with Luca and others of SCRIBO when I am in Bologna in Fall 2019.. 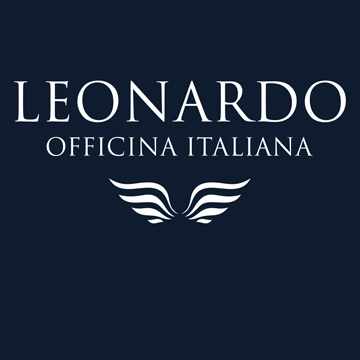 I am pleased to introduce and provide information on Leonardo Officina Italiana. When in Naples I visited the Leonaardo workshop. More soon. From time to time I write about a topic that captures my interest in my Pen Views column. Everything from pen cases, new models, price and ink prices, or marketing trends. 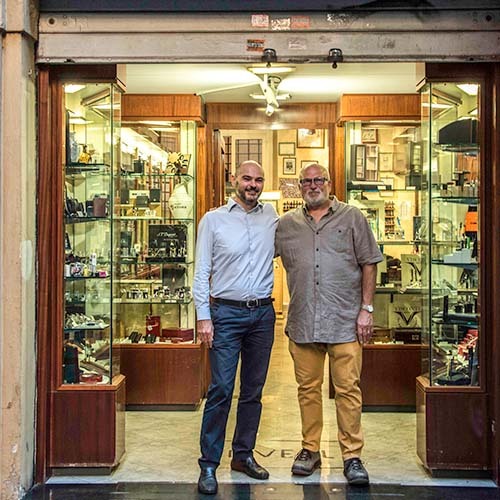 Aurora Pen, a long standing pen company in Italy, opened a pen boutique in Rome. Aurora celebrates its jubilee anniversary in 2019, and opened the boutqiue at the end of 2018, in November. 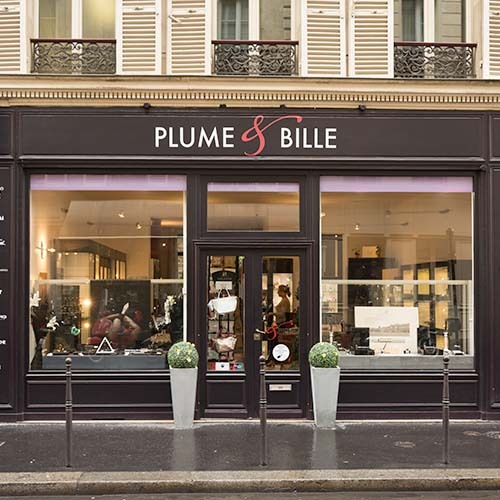 I look forward to visiting the boutique when I travel to Rome in September. 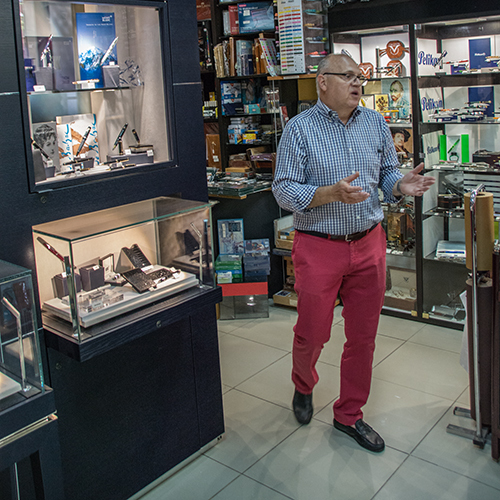 It has an open floor plan with showcases of the entire line of Aurora writing instruments, leather goods and timepieces. 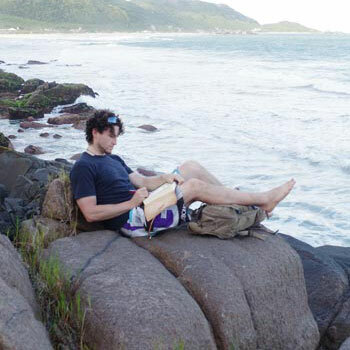 I maintain a travel journal to record my travels. Valuable to recall places and names. 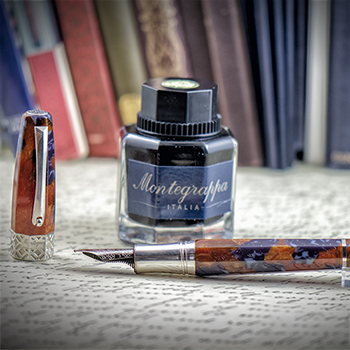 Montegrappa put out a blurb about how world explorer Milosz Pierwola carries a Montegrappa Extra 1930 fountain pen to write in his journal. We could be taken for twins! And, we both enjoy writing with the classic Extra 1930 fountain pen. 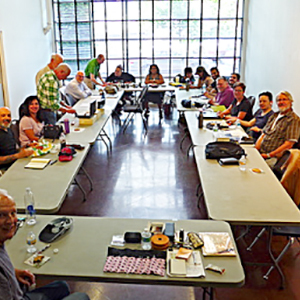 If you live in Vancouver, BC Canada, or are visiting, the Vancouver Pen Club meets on the 3rd Thursday of each month. Drop an email to the club to confirm the meeting location.